The TRAVELSIM Home & Away SIM card is a complete solution to pre paid calling. Save money on pre paid calls in the UK as well as getting great international rates. While travelling abroad you will also benefit from free roaming in 135 countries. There is no need to buy a local SIM in each country you visit, or to pay for expensive roaming calls. The TRAVELSIM Home & Away SIM enables you to receive great rates wherever you are. Note: If you want extra quantity contact us we will give you special price. Turkey - UAE - Brazil- USA and More..
In-coming calls are FREE to receive in over 135 countries and roaming calls cost from as little as 20 p/min. In addition, you can forward calls from your TRAVELSIM card to your existing number, meaning you don’t need to give out your TRAVELSIM number if you don’t want to. With international calls from 1p a minute, its much easier to stay in contact with those that are far away. TRAVELSIM offer highly competitive rates across the world. 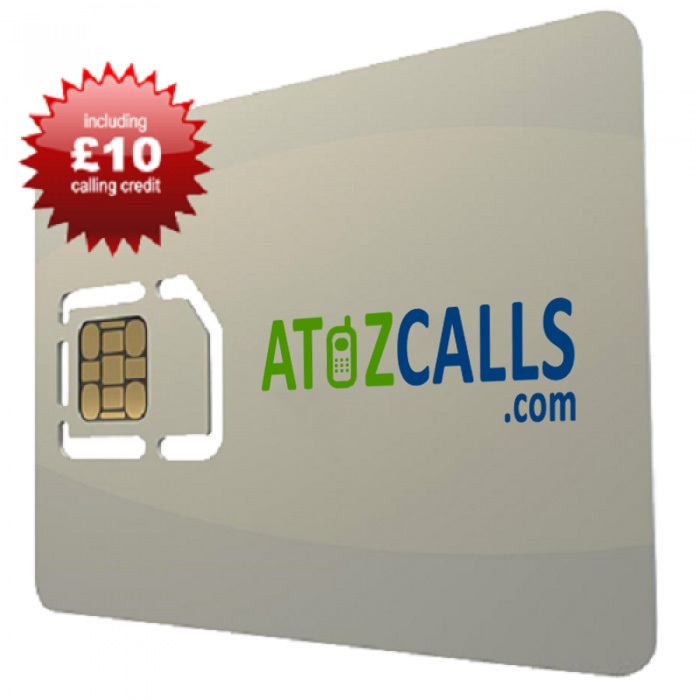 Get data, calls and SMS messages at a fraction of the cost of the big network operators. Our simple pricing structure is designed for easy comparison.